It’s no surprise that the public hates Big Pharma. They rank just under the government on most Americans’ despised institution list. The public cites high drug prices and a lack of transparency with data from clinical trials as the reason why drug companies are so unlikable. 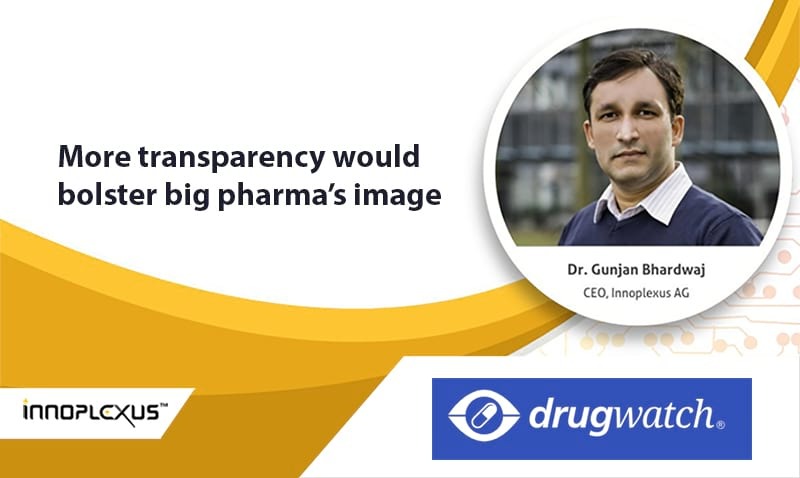 Gunjan Bhardwaj CEO of Innoplexus is my guest on this episode of the Drugwatch Podcast. 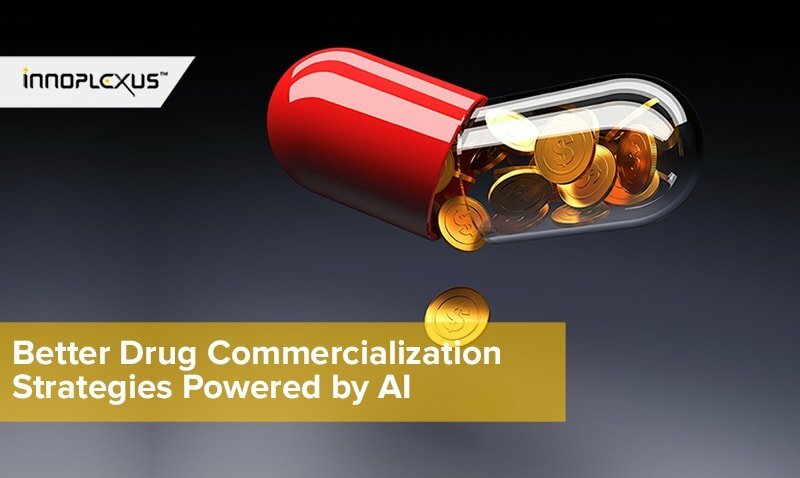 Innoplexus uses artificial intelligence to gather and organize data across a variety of industries, including pharma. 62 percent of consumers are concerned that pharma companies’ compensation to physicians who consult on clinical trials creates conflicts of interest and corruption. 73 percent said that their opinion of pharma companies would improve if companies were more transparent about what contributes to the price of drugs. 74 percent want to see more transparency about negative clinical trial results. He explains why people hate pharma and what companies should do about it. He also suggests that pharma is not the only one to blame. Bhardwaj points to what he calls the “scientific ecosystem” as another culprit. This includes academic institutions, medical journals and regulatory agencies. Hi there, and welcome to another episode of the Drugwatch Podcast. My name is Michelle Llamas and I am your host. Joining me today on this episode is Gunjan Bhardwaj. He is the CEO of Innoplexus, a pharmaceutical innovation firm that helps gather data for pharmaceutical companies. He has worked with Haven Insights, which is a research firm. They’ve worked with MIT and Stanford. They have helped them gather some really interesting data that we’re going to talk about today. Welcome to the show, Gunjan. Alright, so we’ve got some really interesting facts here, and of course, as you know, probably no surprise that people are a little upset with pharmaceutical companies right now. They’ve had a history of not having too good of a reputation. I think some previous polls have even said that in the U.S., only the federal government is held in lower esteem than the pharmaceutical companies. It’s going to be interesting to chat about some of these things that you’ve found today. Before we go on, tell us a little bit about your background and Innoplexus. Thanks, Michelle. I am a graduate in technology, did my PhD and I wrote for the Boston Consulting Group and Ernst & Young as a consultant before starting Innoplexus in 2011. The trigger on starting Innoplexus was my dear friend from the undergrad school world was one of my mentors got diagnosed with cancer. At that point in time, I realized there was no system wherein a patient can probe all his or her diagnostic, test results, which physicians I can get a second opinion from, that kind of triggered to set up Innoplexus, to find answers to some of these questions. Perfect. Really you looked at it from a consumer-patient perspective and said, “Hey, there needs to be something better for consumers and patients.” Is that right? Absolutely. I can talk of what and how, and of course I can talk about what Innoplexus does. We cull the entire published digital universe in life science, so that either a large or small pharmaceutical company, biotech company, a large or small treatment center physician or hopefully soon a patient, could see what is happening in medicine, but can look outside the cockpit because the data is exploding, there is so many publications coming in, so many trials happening. The order of complexity is huge, is immense. To understand that complexity, to see what’s happening outside, you need to be able to look through the cockpit, so we cull all of this data and we aggregate and organize this data in a way that when you as a user search it, you always find relevance. Let’s get to this survey that you did. It’s a very interesting survey about how consumers in the U.S. view pharma companies. Some of the key findings that are in this is that most consumers are concerned with conflicts of interest and corruption. They’re of course also concerned about the price of drugs. They want to see more transparency about negative clinical trials. Those are just some highlights there. With the findings, tell us about what this means for the pharma companies. There are three points to the three key findings that you referred to. The first finding of course saying that the industry needs to communicate more, I think a lot has to do with awareness. For instance, a lot of news related to corruption are unfortunate events that happened in the past years. The regulations have been significantly tightened up. Not to let moral hazard take up the industry. The internal compliance processes of all reputable pharmaceutical companies are significantly stricter than what the regulations demand, so this is one. It’s quite unfortunate that even when we need to be fair to the pharmaceutical companies, even when we see them doing significantly more than what the regulations demand, the perceptions in the public at large still remain that there are corruption-related concerns. The second point with respect to high drug price. I would never ever defend wrong behavior, and we had a couple of instances wherein there were a couple of black sheep that took decisions, that completely overshadowed the good work. One specific case when overnight the price of a drug was increased multi-fold, for a drug which was a life-saving drug. All in all, one needs to understand the value chain is complex, drug discovery is a complex process. The industry needs to communicate why does it pay so much to come out with a successful drug. 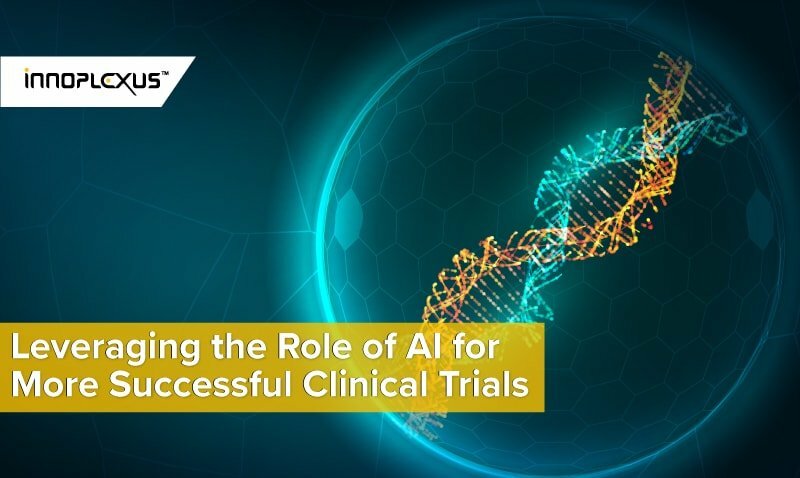 If you look at oncology wherein significant innovation is happening today, in the life science phase tumor type specificity is increasing, so you are getting very less number of patients for a specific tumor type. 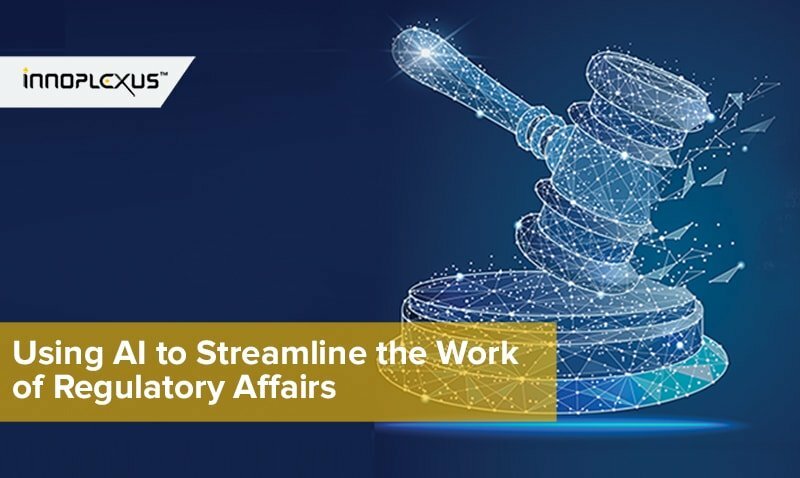 The regulations that would let a pharmaceutical company get a market authorization for their drug candidate remain the same as they were, or significantly or considerably same as they were, say, 20 or 30 years back. Include a large number of patients, even for smaller patient populations, many drugs are competing for a similar set of patients, similar type of patients, so patient recruitment becomes a challenge. Innovation itself, there is an innovations funnel. You need a significant number of compounds to get into the funnel to come out with a successful component in the end. You need some variability in how these compounds come into the innovations funnel. You need a research ecosystem and when a lot of companies are competing in a similar therapeutic area, which they need to because cancer is a cause of death. Unfortunately, if you look at the sheer numbers in many developing countries, for instance, infectious diseases are also a giant killer, but many pharmaceutical companies are cutting investments because that is not really a source of economic returns. Trials are getting extremely difficult, the regulations remain the same. They have not been adapted to the reality that we see today in therapeutic areas such as oncology. It’s very expensive and very complex to get a drug out in the market. And all these research costs, research and development costs, that form and an entire portfolio of drug candidates of which one single drug gets successful. These costs need to be amortized somehow, right? That’s why successful drugs have to be priced in order to incentivize in a fair, yet economically relevant way that pharmaceutical companies invest in research and development. That needs to be transparent. I was going to say that if the consumer knew exactly what the price of a drug was and if they would put out there, “Hey, we spent x number on this, x number on that. These regulations are this way,” I think that many people simply get hit in their pockets because of course patients are concerned how can I afford this drug and why do they keep increasing the price? Even for drugs that were on the market for a long time, you would think that the price would actually go down for these drugs, but in many cases, they increase them quite a bit, even if they’ve been on the market for 10 years. It makes no sense to consumers. Pharma has historically not been the best, like you said, at communicating anything. I think that leads to this mistrust that most people have of them. They’re saying, “What are the doing?” And of course, like you mentioned, they will drop out of developing drugs that help people if they cannot make the return on it. Of course, as a consumer, that always looks negatively on the company, but it’s a business at the end. How do you meld together actually helping patients and trying to make money at the same time? That’s absolutely correct, however, two points to what you said, Michelle. 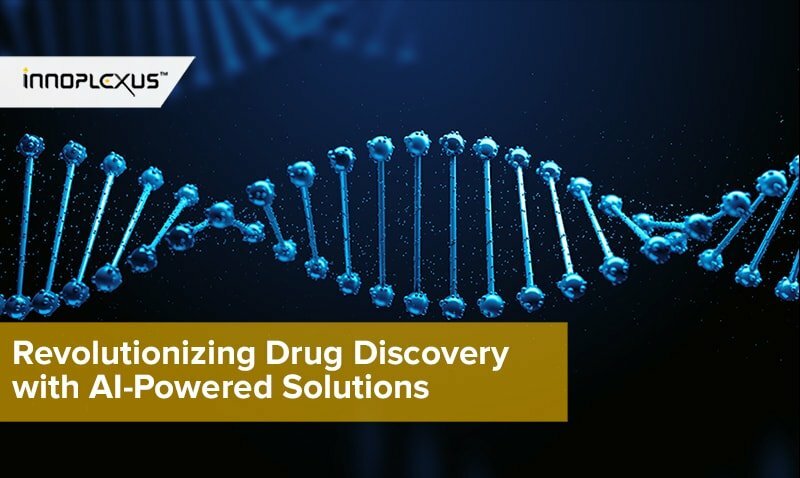 First, you look at pharma, you look at BSA in Germany, the kind of effort they are putting in to really communicate and make transparent what really goes in drug development is really commendable. Having said that, proof of the pudding is in tasting it. If the perception still is negative, they need to do significantly more. In terms of raising awareness of what really goes in, why is it a complex process, why are these therapies so costly, and so on. However, at the same time, we need to work on increasing transparency, but not just for pharmaceutical companies. What we, from a public perception point of view, are not aware of is the scientific ecosystem is also to blame equally. Do you know there are very few journals, scientific journals, where people publish about failed experiments? When you are doing scientific experiments in a public research institute organization, you do not share your data. You first want to publish. I know friends in universities who are working in research groups, working in pancreatic cancer, glioblastoma, even within their own university, people do not openly share what they are working on because they fear the other person will publish more, publish earlier. Publishing a review in a journal, which is a highline journal, the Lancet, the New England Journal of Medicine, could take you 18 to 24 months. So, public thinks pharma companies are chasing the top line and the bottom line, and patients are secondary to them. Entire scientific ecosystem is also chasing publication. Patients seem to be secondary. Why would you spend taxpayers’ money and repeating failed experiments in different universities? In universities that are funded by public grants. Why would you let your patient wait for a pre-clinical research project for 18 to 24 months until your paper is published before you share your data which somebody else can use? Or work together with. It’s easy to blame a pharmaceutical company as a punting pad because they are big and they bring out drugs, but if we want transparency, transparency has to be in the entire ecosystem. Multiple stakeholders wherein research institutions, universities and public institutions that fund these research institutes through grants also have to be accountable and more transparent. That’s for sure because, again, when you read the journals, all you read is that everything is good, which is not true. Everything is successful. People need to see, again, for safety reasons and things of that nature. No one wants to tell anybody if they do a study on a drug and it does not meet the endpoint that they’ve set. Of course, it makes everything look skewed to people, to the public, that might be reading some of the studies. I agree there. Also, regulatory institutions, like the FDA, for instance here in the U.S., there’s a lot of dysfunction in all of these areas, like you correctly mentioned. With the findings that you found in the study, can you tell me, I know I spoke of a couple of different highlights there, what do you think are the most important things that the survey found? The significant finding remains that the public perception with respect to pharmaceutical companies primarily or significantly remains negative. The driver of this negative perception remains the drug prices. This is a high drug price, the most significant finding, and this calls for more effort on the part of pharmaceutical companies and the industry as a whole to work on increased awareness and improving transparency. In that regard too, I know you talk about the whole industry, do you think that the same opinions could extend to the medical device industry? Absolutely, and I know that there are new regulations coming with respect to medical devices, which will significantly make the market authorization process of medical devices almost as hard as for drugs. As I mentioned before Michelle, pharmaceutical companies have been the preferred punching pad creating a public perception, but if you look at the entire ecosystem, looking at scientific institutions, medical devices companies, medcare providers, you would see, it’s not just pharmaceutical companies that take the biggest pie. There are many other stakeholders that need to be more transparent and accountable as well. Yeah, and you mentioned medical device industry. Now, that’s actually something most folks don’t know also, at least here in the FDA, the standards for bringing a device to market are not as high as bringing a drug to market when we talk about testing, clinical trials. A lot of the devices make it to market without significant clinical trials in humans. I think that’s an interesting thing that people need to understand too. Maybe there is way more to be done in the medical device industry, but because they coast underneath, no one attacks them as much, like you mentioned. That’s another thing that also needs to be reformed. You mentioned that there are changes in regulation that are going to help that, which will be good for the patient. Now, with all of the stuff that you’ve talked about, what would you say pharmaceutical companies, and maybe even the medical device industry if you want to add them in there, what should they be doing to improve their reputations and actually help serve patients more? First, I would say at three levels, number one, pharmaceutical industry and the med tech companies, and the industry as a whole has to work significantly more in making public aware of what it takes to get a drug out. Also, reach out to schools and colleges. In our education system, if you really don’t study biology, medicine, you really don’t know what it really takes to get a drug out in the market, so that outreach is extremely essential. Number two, one should work in an institutionalized fashion to bring in more transparency in the system, but not just at the level of a pharmaceutical company or a med-tech company, but for the system as a whole. And there, as I mentioned, we have to look at the scientific and research ecosystem, and ask ourselves, is there innovation redundancy? Can we make it more efficient? We have to talk to regulators. Are they just and pragmatic with respect to what’s needed in terms of regulations pursuant to clinical development? Are they aligned with the reality of today? Or not? Third, pharmaceutical industry as a whole, also has to look within itself and the med-tech industry, to see even in emerging countries if there is a significant population that needs [inaudible 00:17:58], etc. Can we come out with programs? And some do come out with programs that not-for-profit institutions, with government institutions, government bodies, charity organizations, to propel our drug discoveries, even though in undeveloped markets, it doesn’t probably create a significant business case for them. Those are the things that you would say need to change first for all of these things to improve, and hopefully the public will understand a little more. Also, perhaps, the companies will be doing a better service to the consumer as well. Thank you so much for being on the show today, Gunjan. Definitely good to have someone that understands the industry to explain some of this to the laypeople, shall we say, or the consumers. A lot of it is, again, full of jargon and lack of tranparency for the average person. Thank you so much for being on the show. Pleasure, Michelle. Thank you so much. The original article was published on Drugwatch.